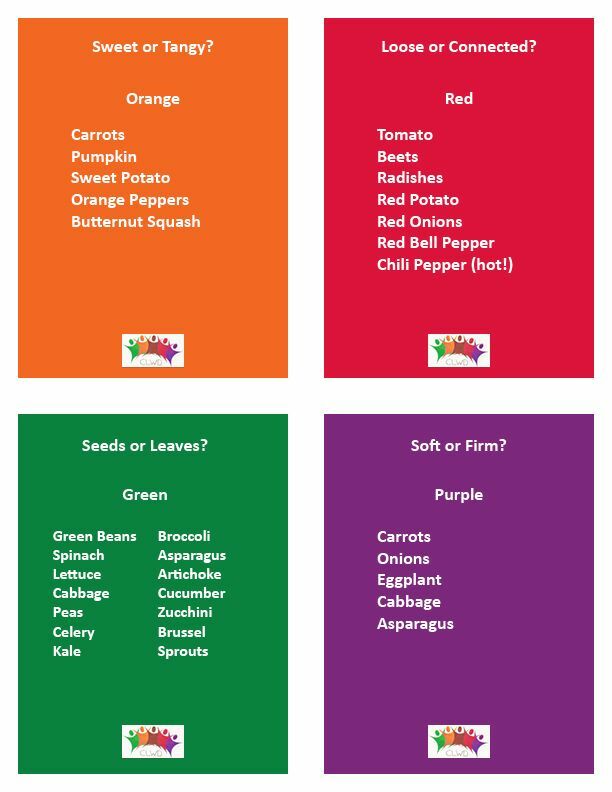 Vegetable Cards tell kids why they want to eat colorful vegetables and shows some of the vegetables available in each color. Kids have fun at the farmer's market, garden, or grocery store finding fresh vegetables in the many colors, shapes, and textures. 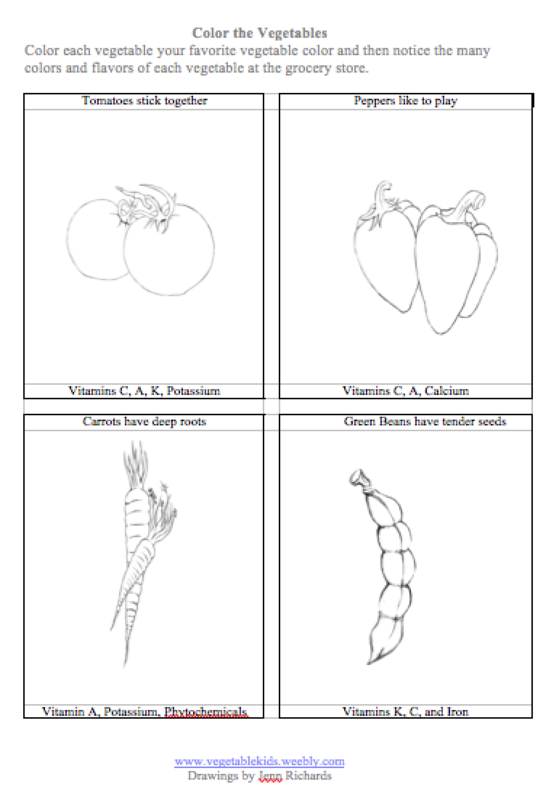 Buy the book, and then you can print the cards 2-sided on card stock or brochure paper matte or glossy for best results (one-sided works on plain paper) and cut to size. 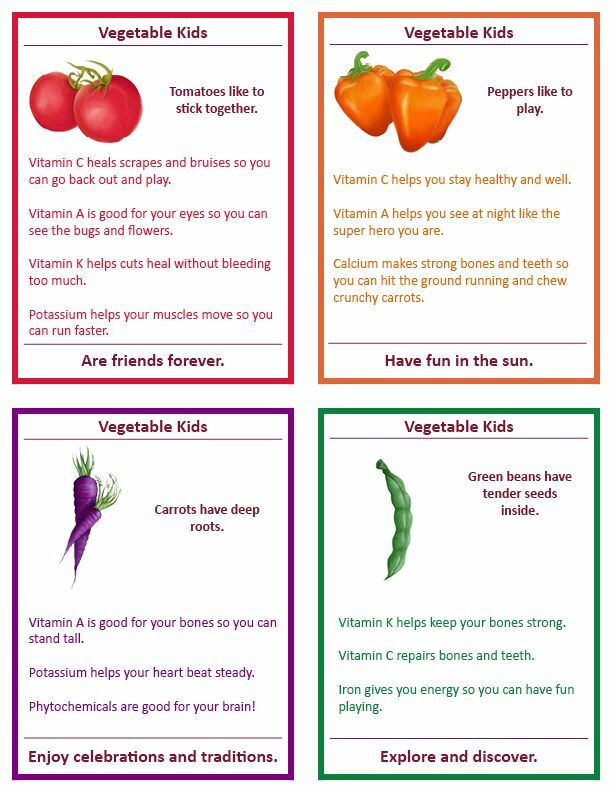 Have fun with vegetables! Email: success@nancyjmiller.solutions for comments or suggestions.